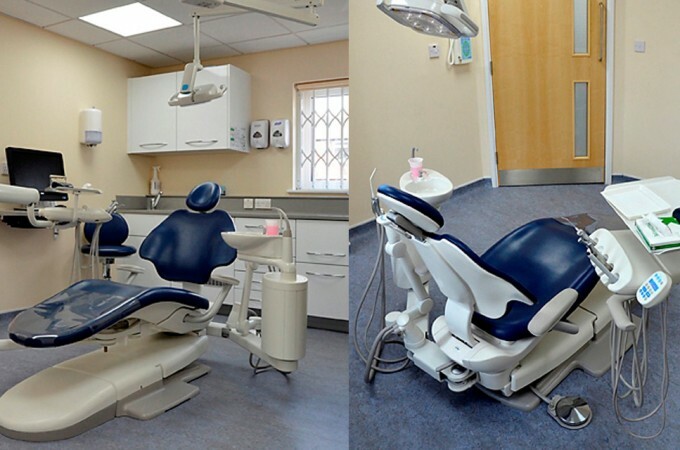 Work to this Dental Practice in Shrewsbury involved the installation of a replacement shop front, as well as internal alterations and refurbishment work to the Ground, First floor and Attic levels adding state of the art treatment facilities and archive space. 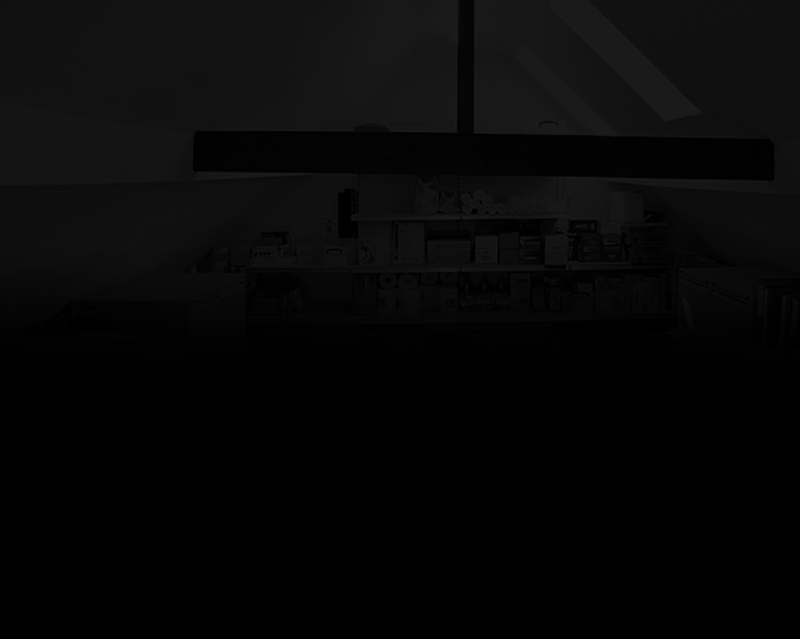 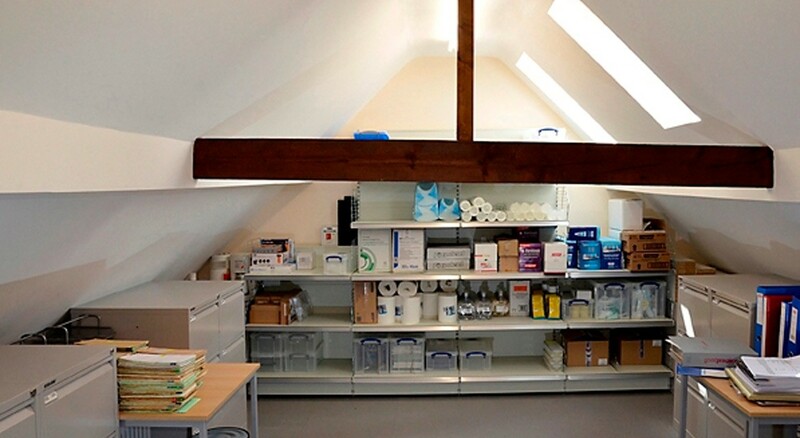 Initially, the plan was to remodel the loft space at the premises to create a storage area for the practice’s archives… but the results so impressed the Practice Managers that they began to consider other ways in which their workspace could be maximised. 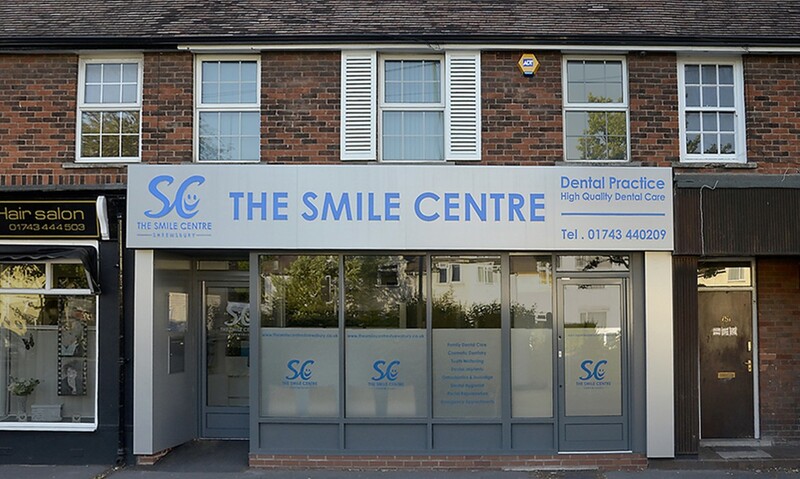 They created a new shop front that’s modern, sleek and stylish, allowing the Smile Centre to rebrand itself, attracting new clients and making visitors feel welcome and comfortable in their surroundings. 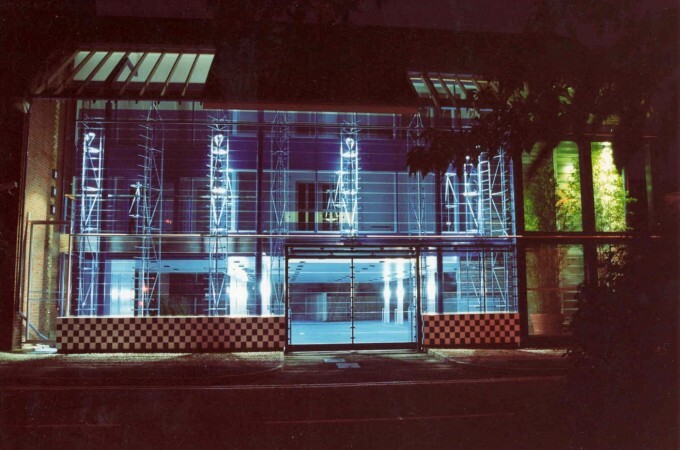 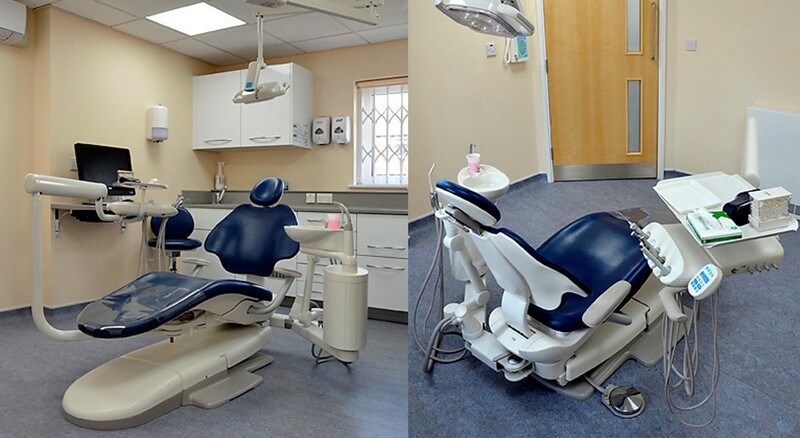 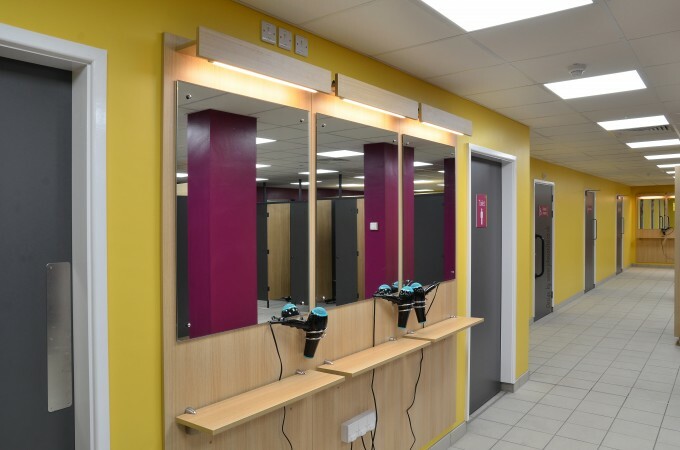 The downstairs space was reconfigured to enable the addition of a fourth treatment room to create additional revenue, and all treatment rooms were refitted with state-of-the-art dental treatment equipment. 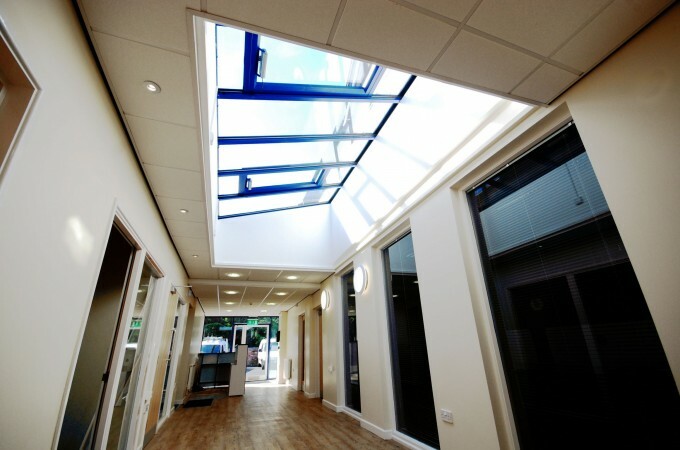 The remodelling has improved the working environment for all members of staff, thanks to the introduction of a lot more natural light, with more windows throughout the workspace and the installation of modern air-conditioning – and the practice has noticed that staff are proud of their workspace and there’s a definite feeling of improved morale and professional cohesion.